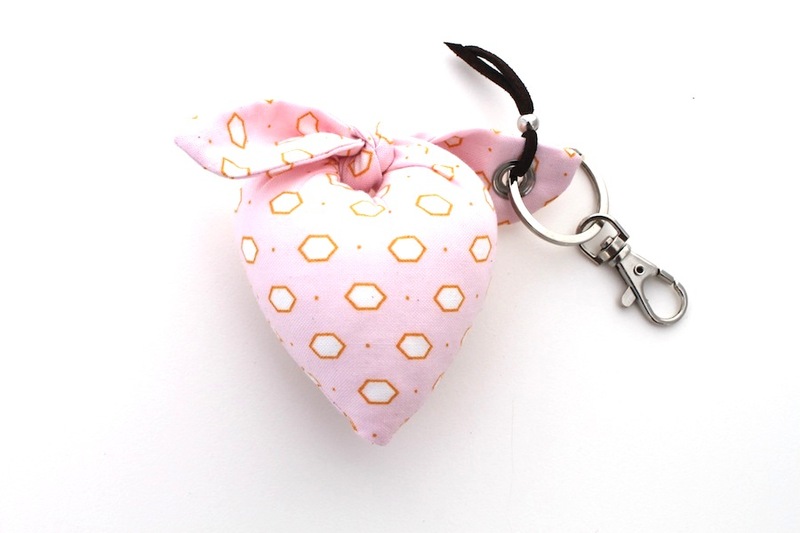 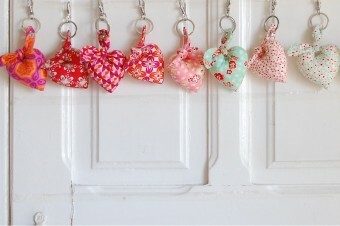 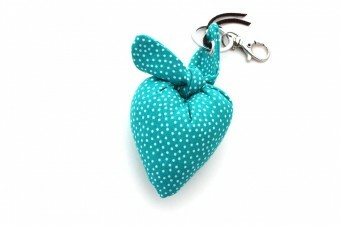 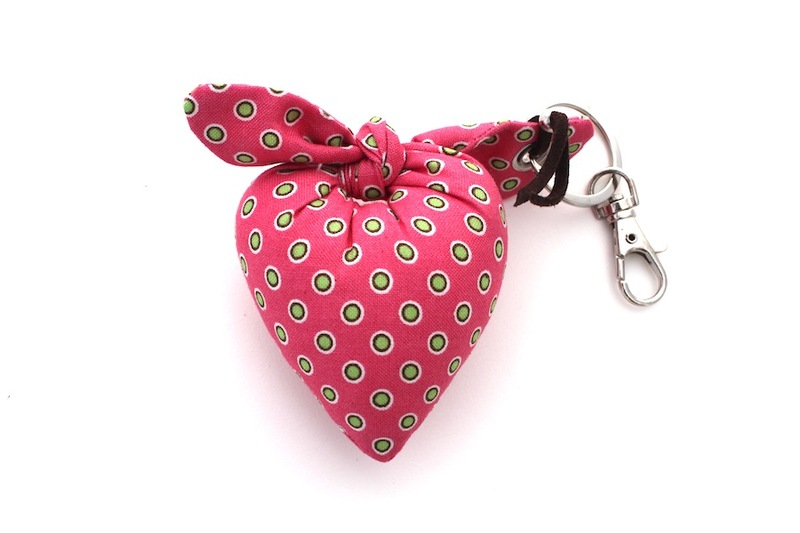 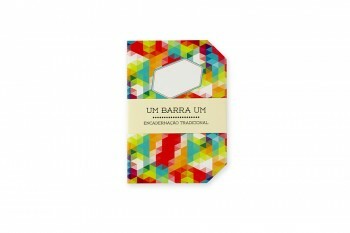 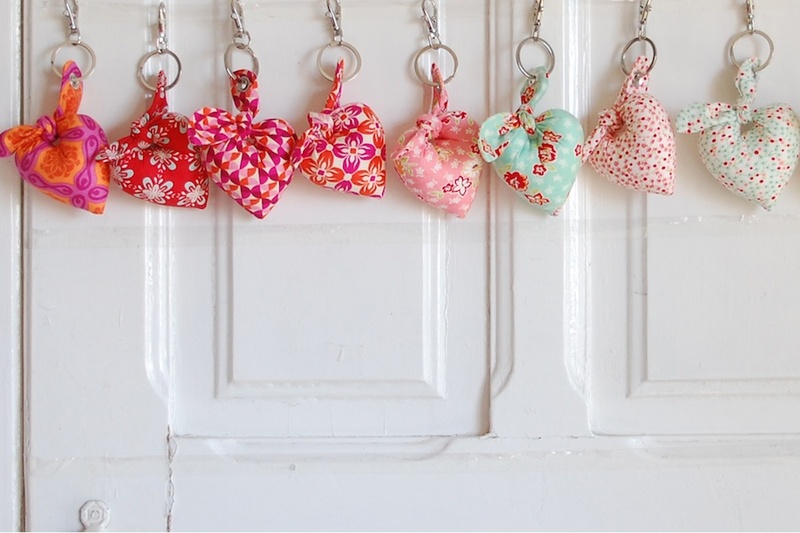 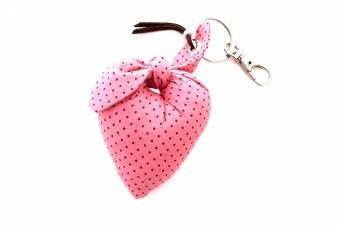 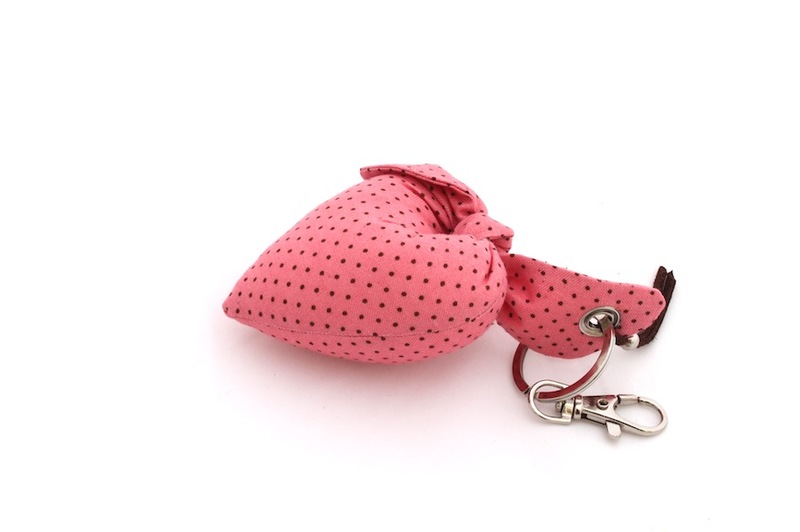 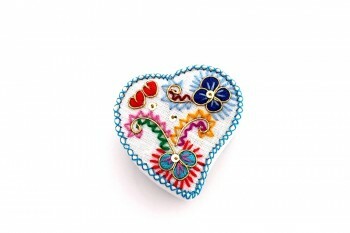 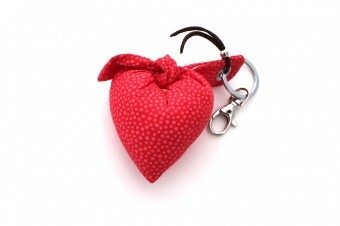 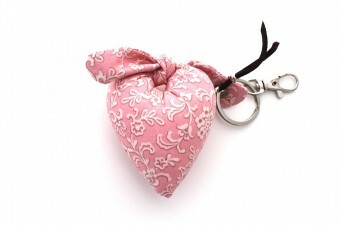 Pois testimonial: “ This adorable heart fabric keyring is a little but precious present to offer to the ones you love. 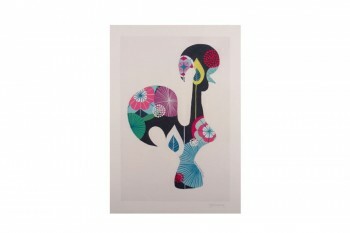 Moreover, it has exactly he right size, not too big and not toot small. Special gift for women who are struggling to find their keys in their bag!“.